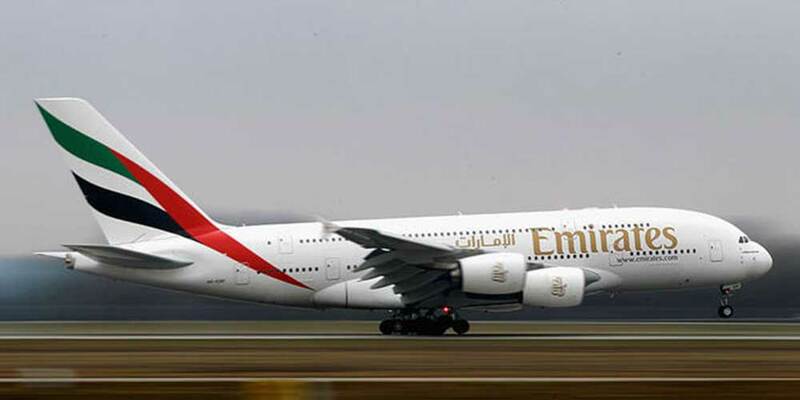 As part of its continued investment to offer an industry-leading customer experience, the World's largest airline, Emirates Airline will be inaugurating the World's first Integrated 'Biometric Path' soon, which will offer its customers a smooth and truly seamless airport journey at the airline's hub in Dubai International airport. The biometric technology allows for a mix of facial and iris recognition, hence Emirates passengers can check in for their flight, complete immigration formalities, enter the Emirates Lounge, and board their flights, simply by strolling through the airport. The biometric technology will be positioned across multiple points from check-in to boarding, thus being the first in the world in terms of its integration across airport stakeholders. The Emirates' Executive Vice President and Chief Operations Officer, Adel Al Redha, stated: "Guided by our chairman His Highness Sheikh Ahmed bin Saeed Al-Maktoum, Emirates continuously innovates and strives to improve our day-to-day business. After extensive research and evaluation of numerous technologies and new approaches to enhance our passenger journey, we are now satisfied with the preliminary work we have carried out and are ready to commence live trials of the world's first biometric path at Emirates Terminal 3".